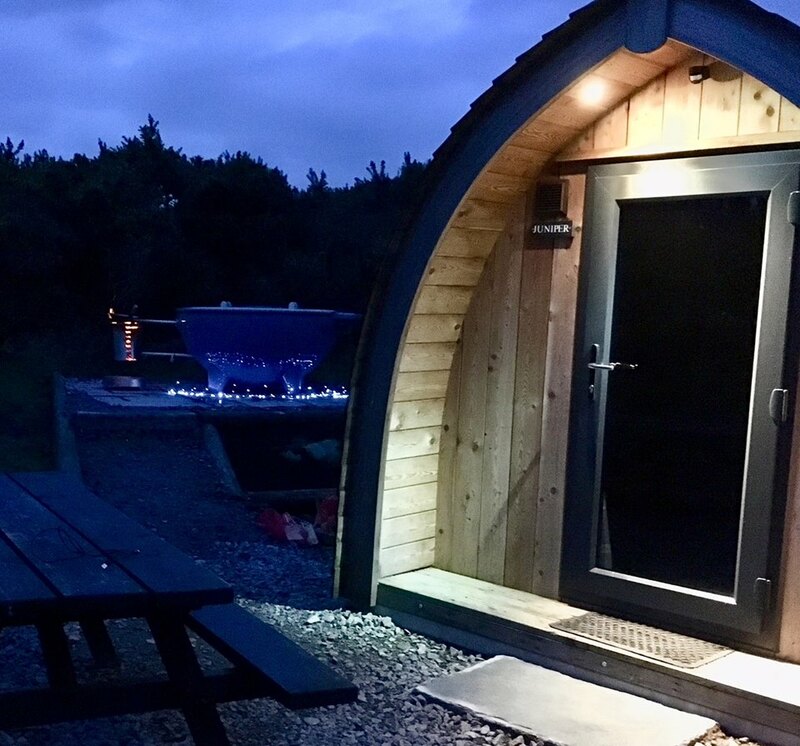 Come and enjoy the great outdoors and unwind with a Glamping Break at Gorsebank near the Solway Coast - accessible from London via westcoast mainline. 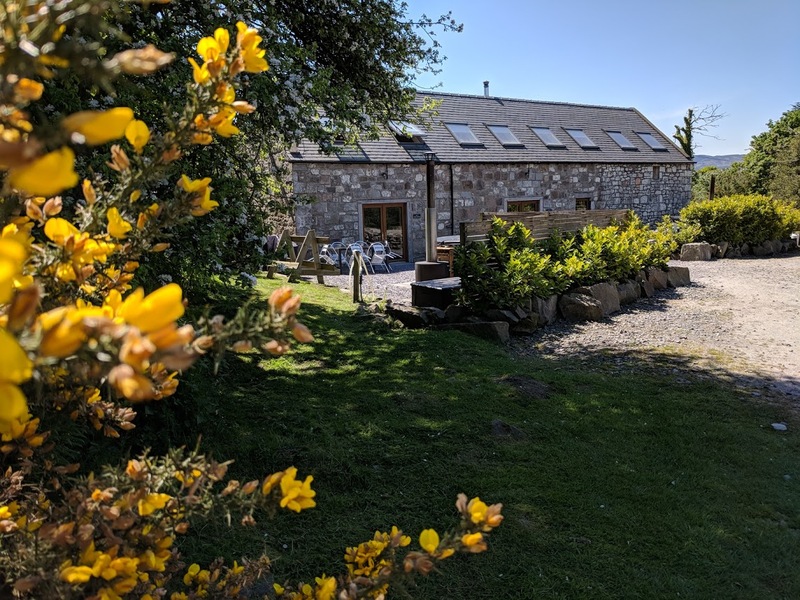 Located on a small picturesque farm set in 80 acres, nestled in with nature, close to the Solway Coast and stunning countryside. 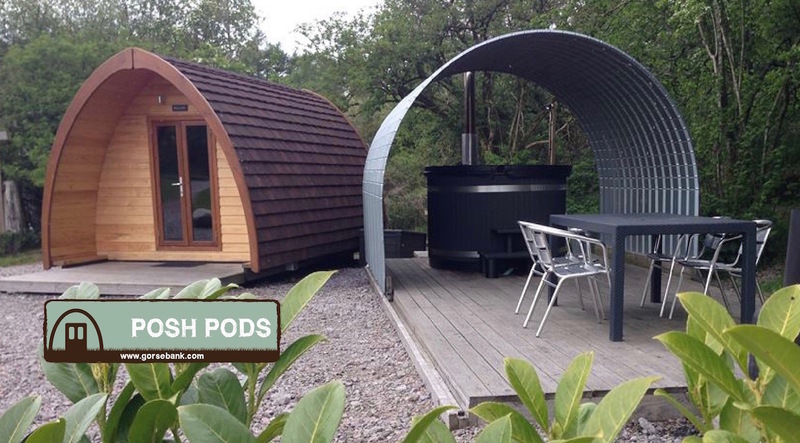 We offer heated Glamping Pods, Wigwams, Timber Tents and Glamping Bothies - some with wood fired hot tubs. 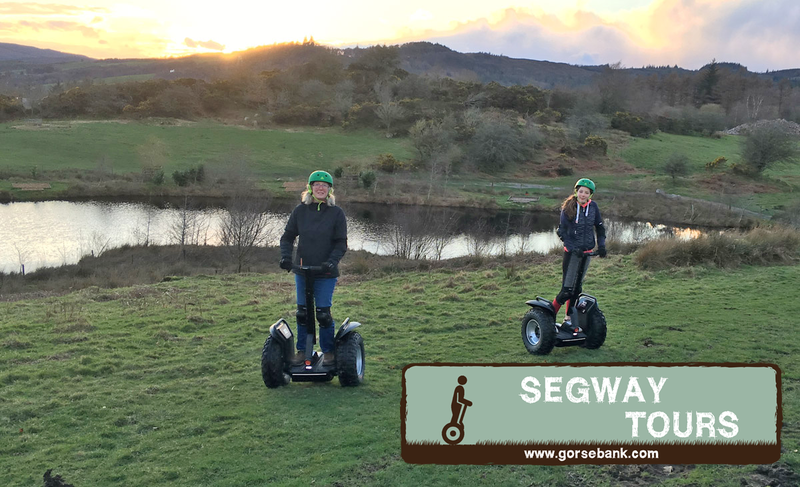 The relaxing and comfortable way to enjoy this stunning and accessible region of Scotland - only 1 hour off the M6 at Gretna Green. 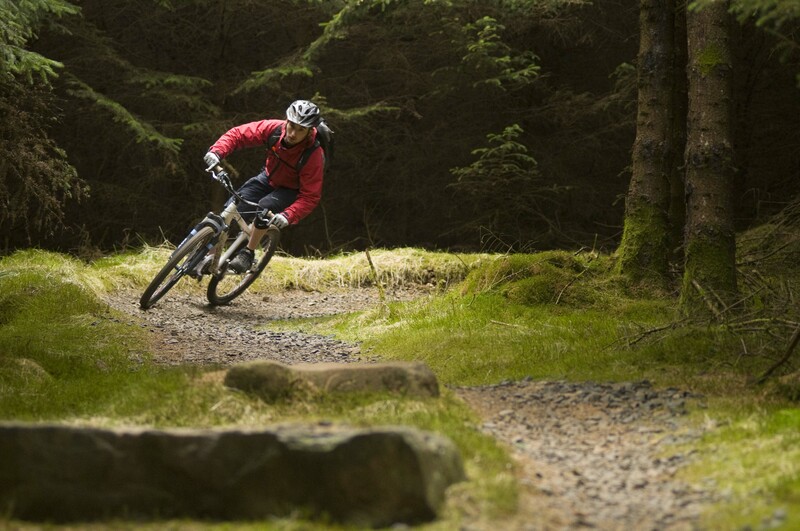 And for dedicated campers, wild camping tent pitches are also available*. 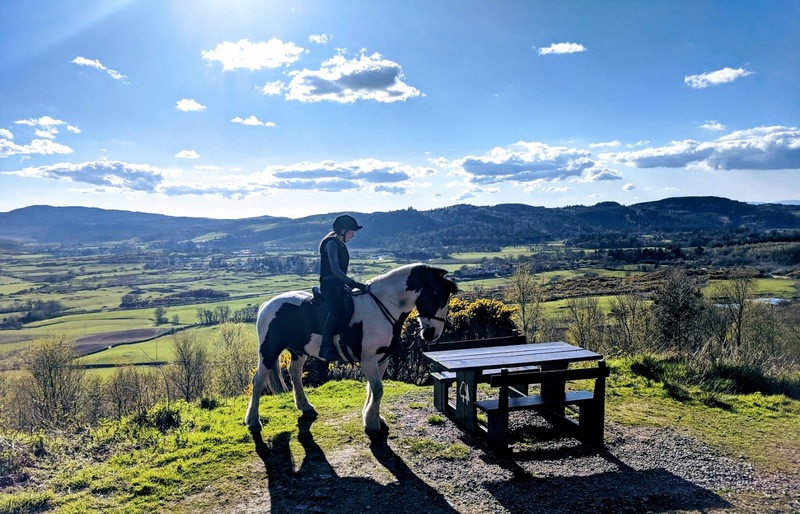 There's so much to do during your stay at Gorsebank Glamping, from those seeking an adrenalin rush on the world-renowned 7 Stanes Mountain Biking Trails, to those looking to simply relax amid some of Lowland Scotland's finest scenery. 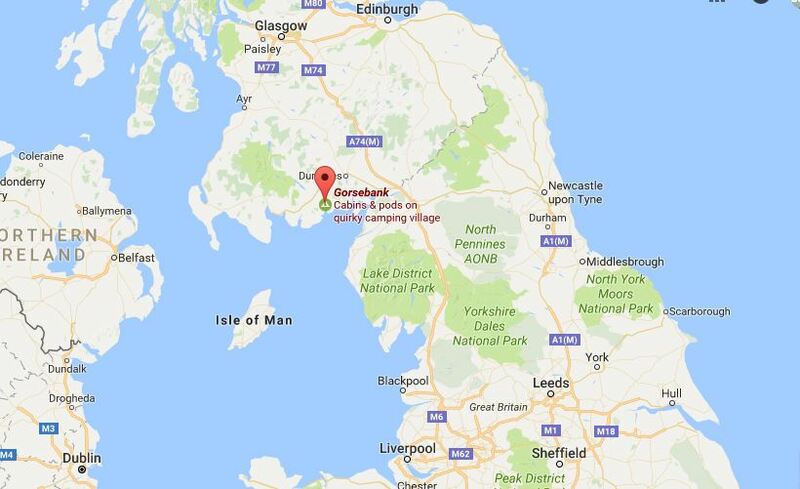 With miles of unspoilt sandy beaches & forest trails providing excellent walks, plus a host of attractions for young and old, everyone will love their stay at Gorsebank! 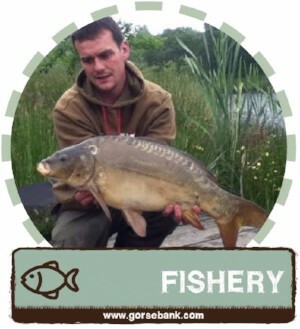 All situated in a beautiful unspoilt, peaceful setting, of woodlands, and meadows, with the local wildlife keeping you company. 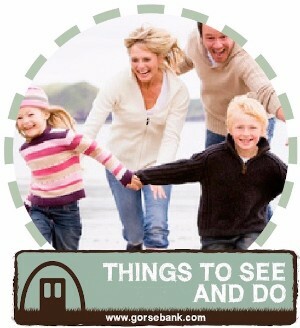 Click to see what there is to see & do on your doorstep. 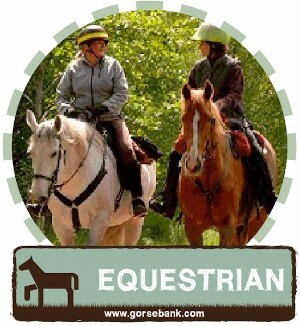 All our cabins are all heated and have power and lights, so are comfortable all year round. 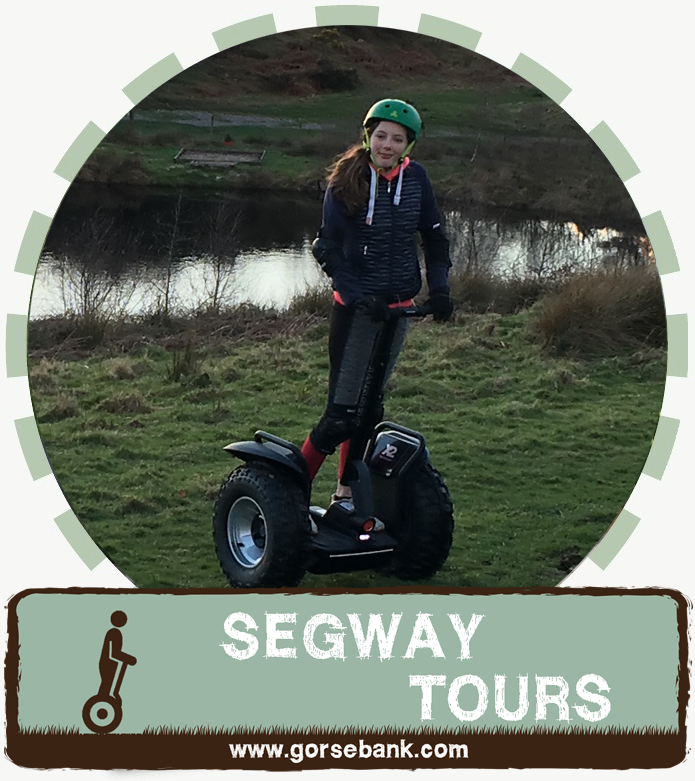 With fantastic star gazing skies and campfires thoroughly recommended. 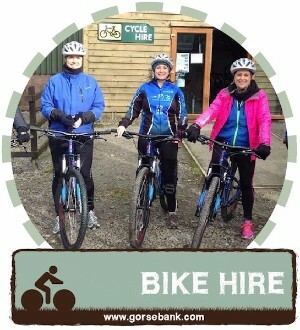 Glamping and camping for London. 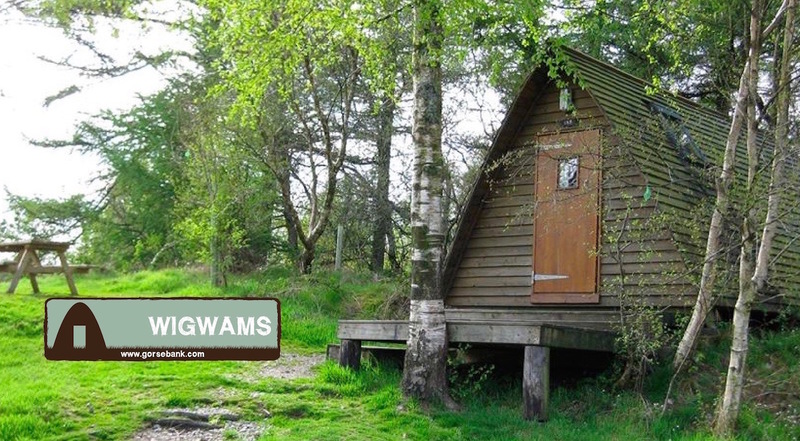 Pods, Wigwams, Tents on a relaxed and friendly site ideal for families and couples looking for a short break in the country. 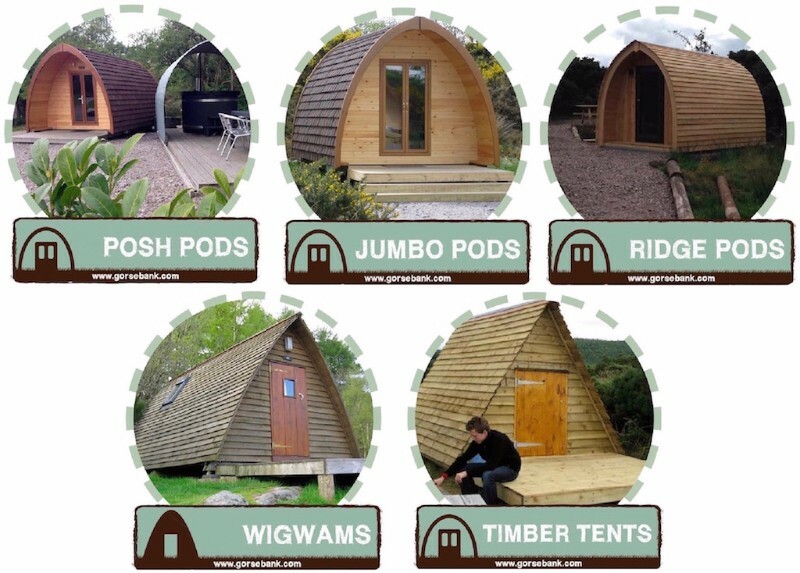 Glamping offers for London.